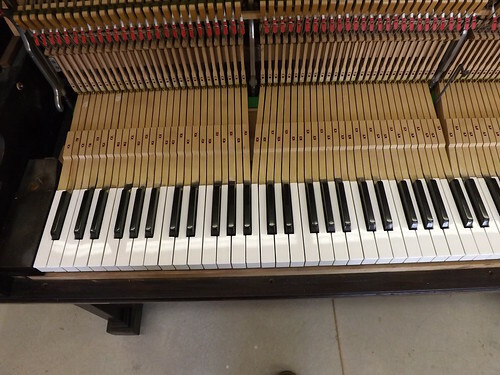 « Yamaha P202 Studio Piano For Sale — SOLD! 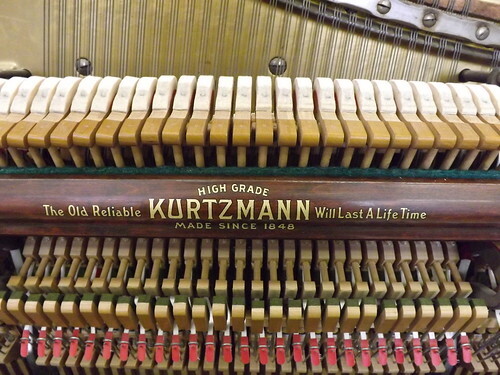 Reconditioned Kurtzman Upright – For Sale — SOLD! 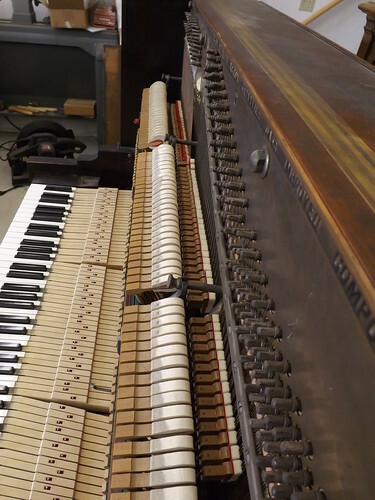 The result is a new life for a fine old instrument. This is a piano for the serious musician on a budget. The touch is silky smooth, and the sound is full throughout the range – something you won’t find in smaller instruments. 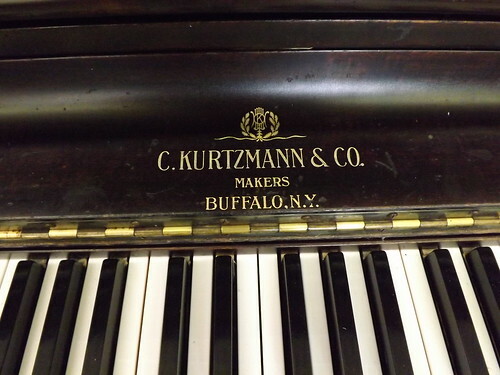 You can buy a piano with a prettier case, but you’ll spend many times more to get a better instrument! Price includes one in-home tuning, 1-year warranty, normal delivery in Davis or Weber County. Extra delivery charge applies for more than three steps or for difficult turns at delivery site. Utah sales tax is applicable.